At Homes For Heroes, we do more than help you buy, sell, and refinance your home. We want to help our heroes through every aspect of financial planning and preparing for their future. We are so grateful for our men and women in uniform, our first responders, military, healthcare workers, and teachers, and we take our role in helping you plan for the future very seriously. Saving for your retirement can feel like a daunting task. 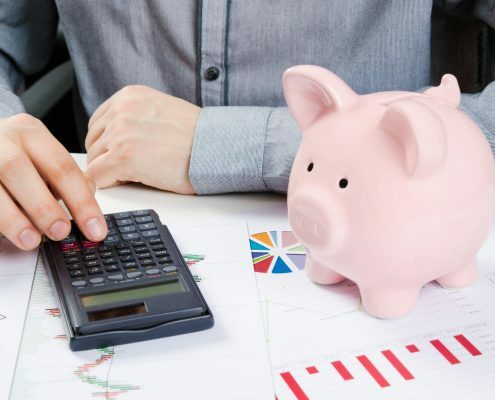 Knowing how much to put away each month, where to put it that money and how the economy will change between now and the time you retire can feel overwhelming. Don’t worry, because we are here to make the mystery of retirement transparent as possible. We have put together a useful list of our top tips for preparing for retirement on a budget. We know how important it is for you to balance both your present and your future without breaking the bank. We are committed to helping you achieve your financial goals. You have given so much to the service of others, and we are honored to do our part in serving you. Start planning now for your retirement. Close your eyes and visualize your perfect retirement situation. Would you like to retire in the same home you’re in now, or purchase a smaller home in a retirement community? 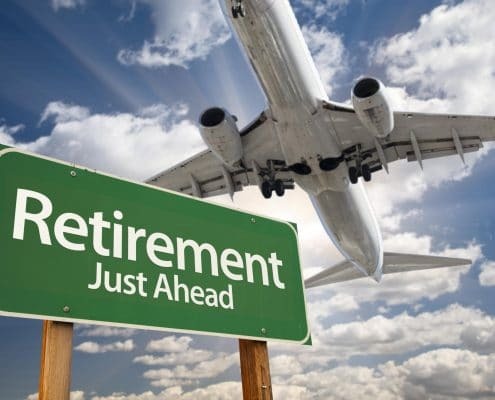 Do you plan to retire and travel extensively? Visualize your retirement and take steps to make that happen. Sign up to speak with the local Homes for Heroes Lending Specialist in your area and let them help you find the right home loan or refinance loan to match your retirement goals. And don’t forget – be sure to discuss your wishes for retirement with your family, so everyone is on the same page and focused on the same goal. Are there any ways you and your family could cut back to save money for your retirement? If your long-term financial goals need to be adjusted to help you save for retirement, now is the time to do it. 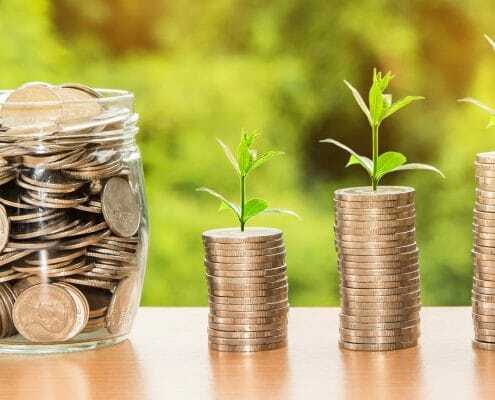 Are you saving for purchases that you could potentially go without or you could put off until you have enough in a retirement fund to retire comfortably? When you are saving for retirement on a budget, it can feel like you are giving up a lot, but stay focused on the big picture. Take a look at your budget and consider whether or not there are any changes you can make. Even if they are small, they will eventually add up to substantial retirement savings. It is important to know ahead of time what your long-term insurance provider and Medicare will and will not cover. For instance, Medicare will not cover the cost of a nursing home or other short-term facilities. Price out assisted living facilities, nursing homes, and home health care in your local area and consider these costs in planning for your retirement. Be sure to understand Medicare and any other insurance policies you have thoroughly before retiring. Before you’re ready to retire, considering downsizing. Do you have anything that has been sitting around that you can sell or donate? Take a close look at your home and determine what will go with you when you retire and what will not. The sooner you start the process of downsizing, the smoother moving will be if that’s what you decide to do when you retire. Downsizing is also a great way to put away some extra cash for retirement. If your employer offers a 401 (k) or a 403 (b), be sure to take advantage of the full amount that they will match. This benefit, offered by most employers, can be invaluable when planning for your retirement. Take a look at all of your employee benefits and figure out if you’re using their benefits wisely. It is never too late to start saving. After you’ve taken a long hard look at your family’s budget, start putting as much in savings as you can. Ideally, you should be saving 21% of your pre-tax income. We know this isn’t always possible, so we advise you to start where you can and work towards building up to that magic number. It is much better to save a little at a time rather than to save nothing at all. At Homes For Heroes, we know that sometimes life just happens. Being prepared is the best way to counteract disaster. It’s never fun to consider things like serious illness and even death, but these are things we encourage you to prepare for now. In the event of an accident or illness, do you have a medical power of attorney or a designated decision maker? Do you have a Will established and life insurance in place to care for your family in the event of your death? We know how deeply you care for your family, and that you don’t want to leave them behind unable to care for themselves. If you don’t have these things in place, do so sooner rather than later. 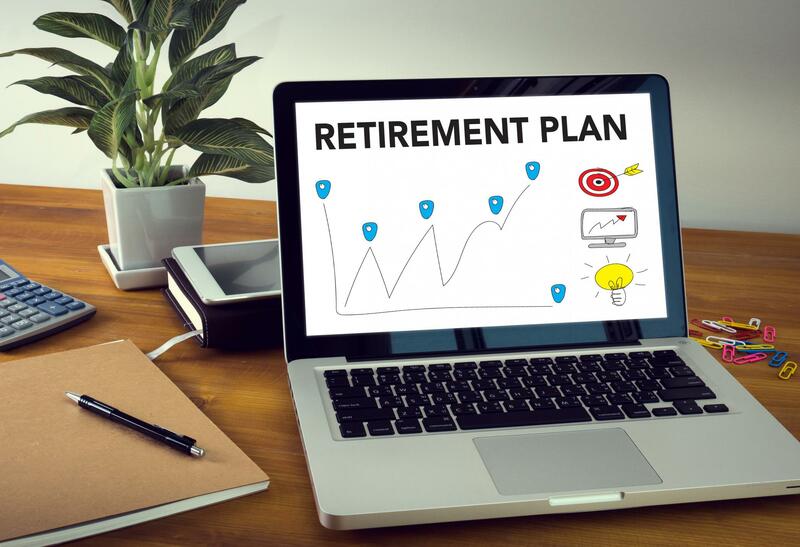 Not only will it help ease your families burden when and if the time comes, but it will be one less thing to worry about as you transition into retirement. Once you decide to leave the workforce, what do you want to do with your time? Do you plan on traveling or volunteering? Are you interested in taking classes or learning a new language? Find something that excites you, then pursue it. Retirement should be an exciting time for you, a time where you can take full advantage of what life has to offer. At Homes For Heroes, we cannot thank you enough for your service and commitment to your country and your community. We are so excited to see you through planning for your retirement and all of the joys that come with it. We encourage you to start early, do your research and reach out to a financial planner that can assist you in mapping out the steps you need to take between now and your eventual retirement.